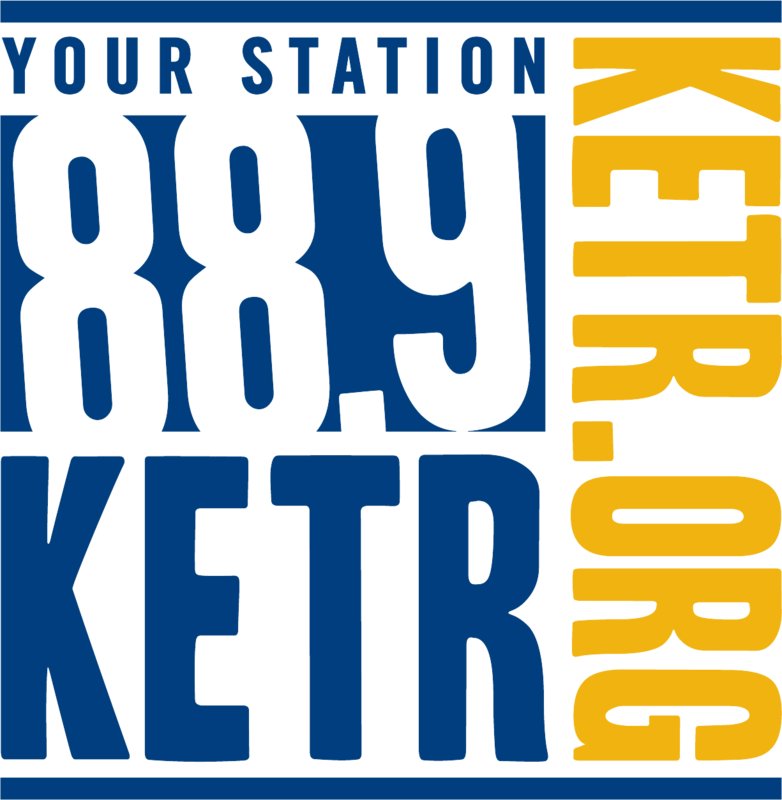 Why Donate your vehicle to KETR? To donate your vehicle to KETR, please call toll-free 855-KETR123. That's 855-538-7123. Or you can use this form. Below are some frequently asked questions regarding our Vehicle Donation Program. Our driver will instruct you of the proper place to sign your title. You may have to sign a power of attorney authorizing us to transfer it. Our driver will let you know what is required or call our toll free number (855-538-7123) to speak our representative.